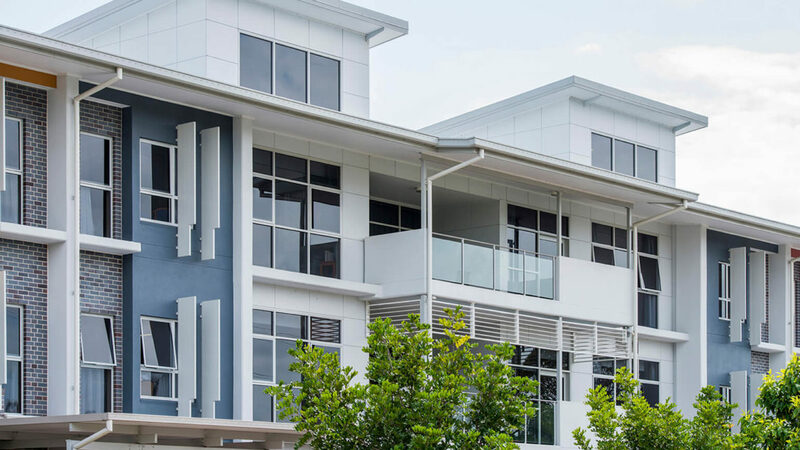 Regis Sandgate – Lucinda is part of a delightful community oasis within a beautiful sought-after suburb. 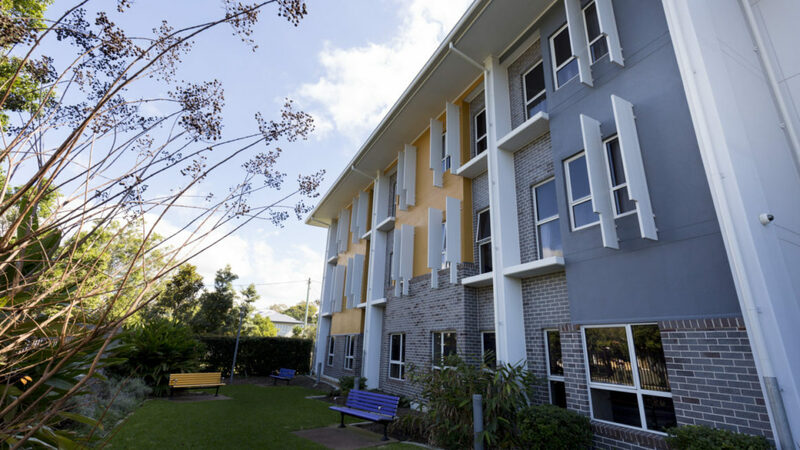 This high-quality, well-appointed, supportive community is dedicated to providing the best in contemporary aged care. Part of our Sandgate complex Regis Sandgate – Lucinda offers 162 single rooms here, all with en suite. 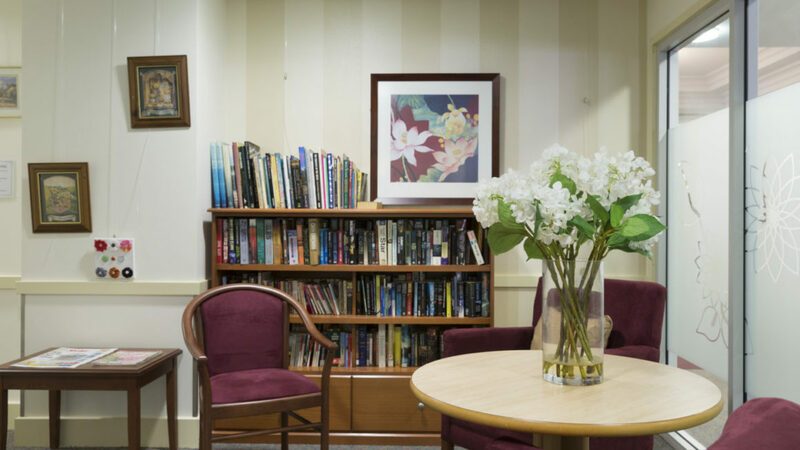 There are 24 places dedicated to providing a secure but stimulating environment for those with dementia. 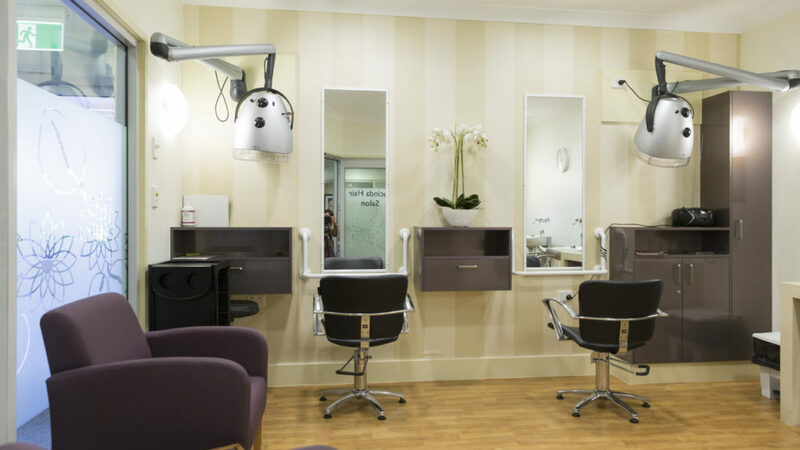 The Lucinda community boasts excellent facilities including a hairdressing salon, private dining rooms, library, activities centre, bar and pool-table. 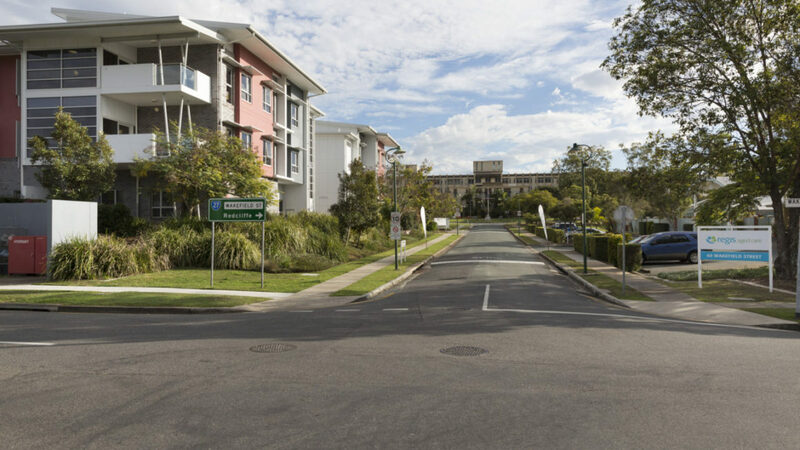 These are complemented by beautiful, secure gardens with walking paths and family areas. 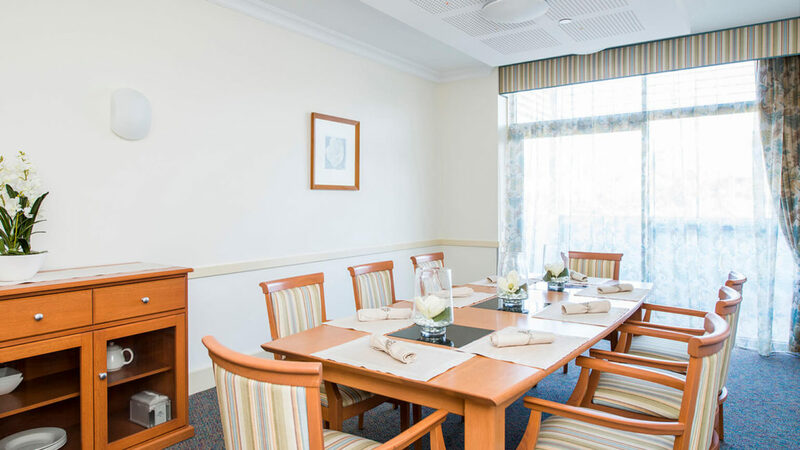 Regis Sandgate – Lucinda is a place dedicated to your support and care. We choose our people carefully and train them beyond industry standards. And we ensure they have the support they need to focus on your needs. Like all Regis facilities, Lucinda delivers innovative programs underpinned by classic care principles. Our highly experienced specialists will develop a personal program for you, to enhance your day-to-day well-being, to keep you connected with your favourite things, and help you embrace new interests. And we encourage your family to be involved in all aspects of your life.